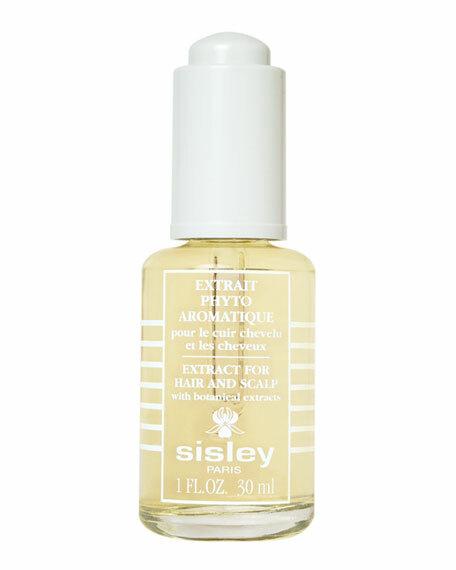 A Sisley-Paris formula to fortify and encourage regular hair growth. Fight daily aggressions which affect the hair and scalp, including pollution, UV rays, hairsprays, color treatments, bleaching. Restore body and bounce when used between washes. For in-store inquiries, use sku #883631.